At Kowalczyk & Deery LLP we are responsive to clients needs and questions. Our goal is to represent you, the client, effectively and efficiently. 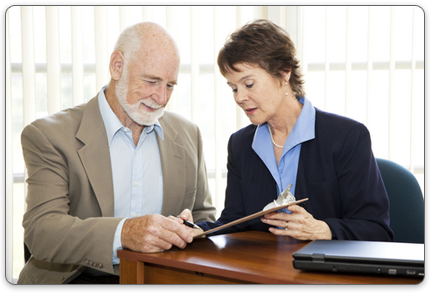 We will respond quickly to your questions and act promptly to address any of your concerns. We will represent you with the professionalism and courtesy you deserve. General law practice of law including commercial and residential real estate, estate planning and administration; commercial and corporate representation; civil litigation including plaintiff and defense, personal injury and property litigation; estate planning, asset protection, probate and trust administration; matrimonial/family law and bankruptcy.